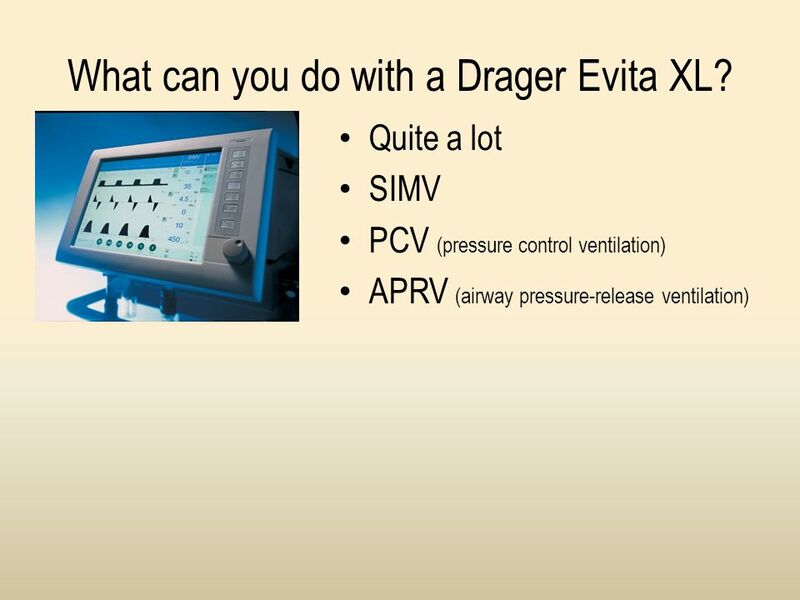 5 What can you do with a Drager Evita XL? 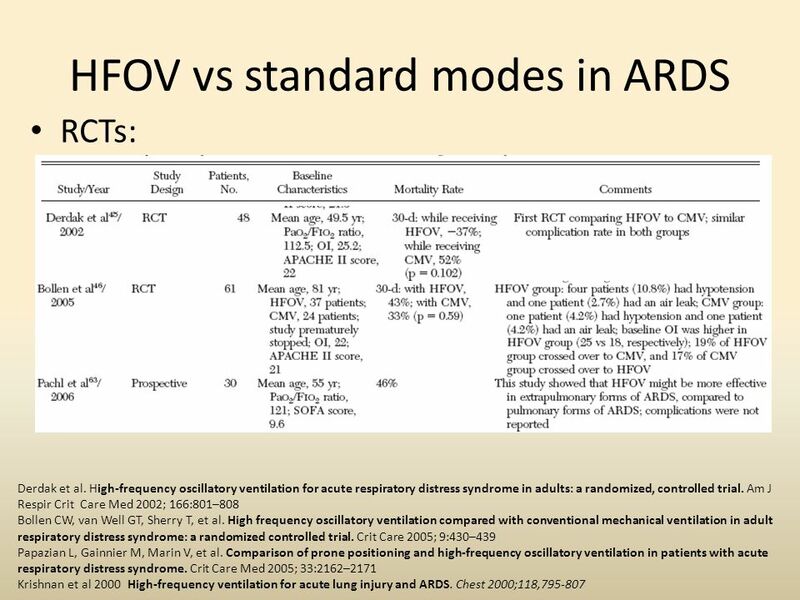 9 APRV vs standard modes Is it any better than SIMV+PSV? Varpula and c o. 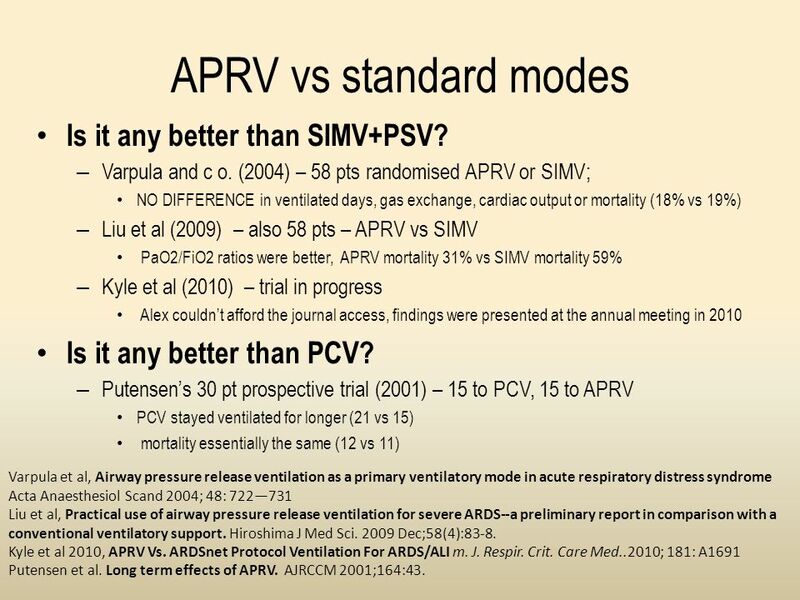 (2004) – 58 pts randomised APRV or SIMV; NO DIFFERENCE in ventilated days, gas exchange, cardiac output or mortality (18% vs 19%) Liu et al (2009) – also 58 pts – APRV vs SIMV PaO2/FiO2 ratios were better, APRV mortality 31% vs SIMV mortality 59% Kyle et al (2010) – trial in progress Alex couldn’t afford the journal access, findings were presented at the annual meeting in 2010 Is it any better than PCV? 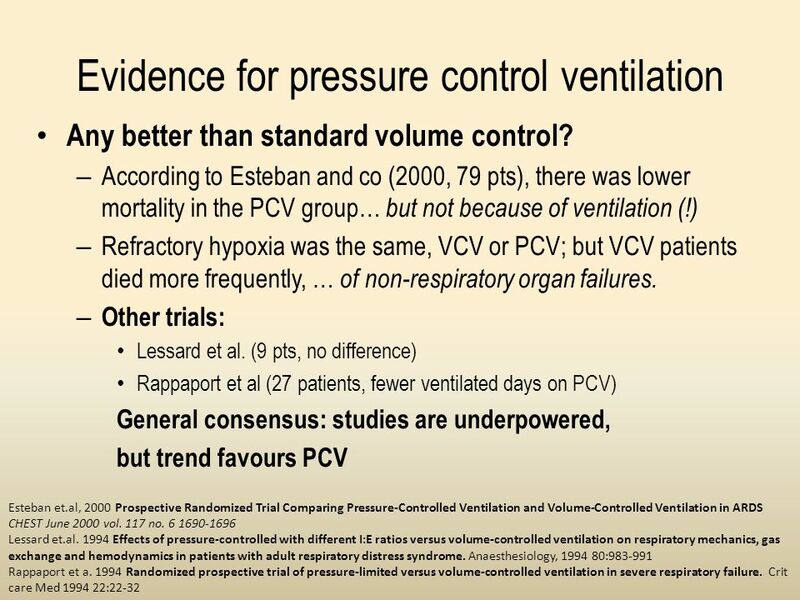 Putensen’s 30 pt prospective trial (2001) – 15 to PCV, 15 to APRV PCV stayed ventilated for longer (21 vs 15) mortality essentially the same (12 vs 11) Varpula et al, Airway pressure release ventilation as a primary ventilatory mode in acute respiratory distress syndrome Acta Anaesthesiol Scand 2004; 48: 722—731 Liu et al, Practical use of airway pressure release ventilation for severe ARDS--a preliminary report in comparison with a conventional ventilatory support. Hiroshima J Med Sci Dec;58(4):83-8. 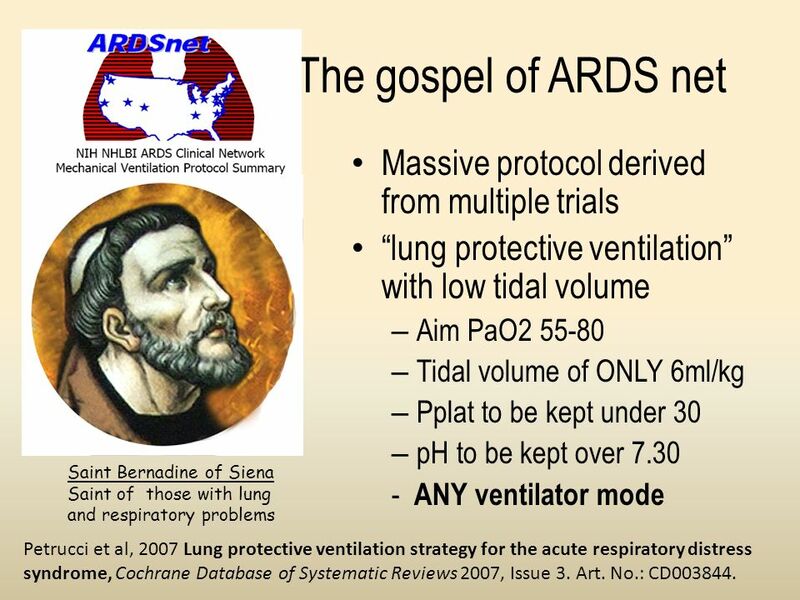 Kyle et al 2010, APRV Vs. ARDSnet Protocol Ventilation For ARDS/ALI m. J. Respir. Crit. 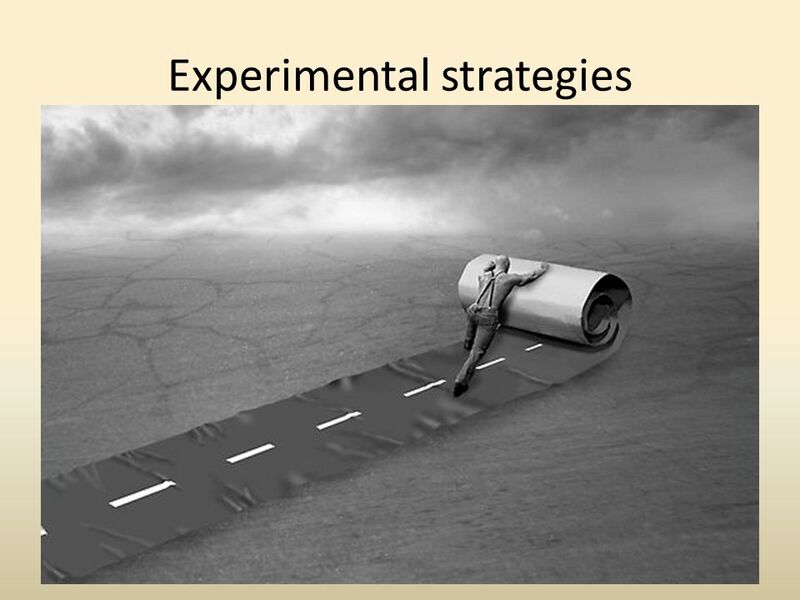 Care Med..2010; 181: A1691 Putensen et al. 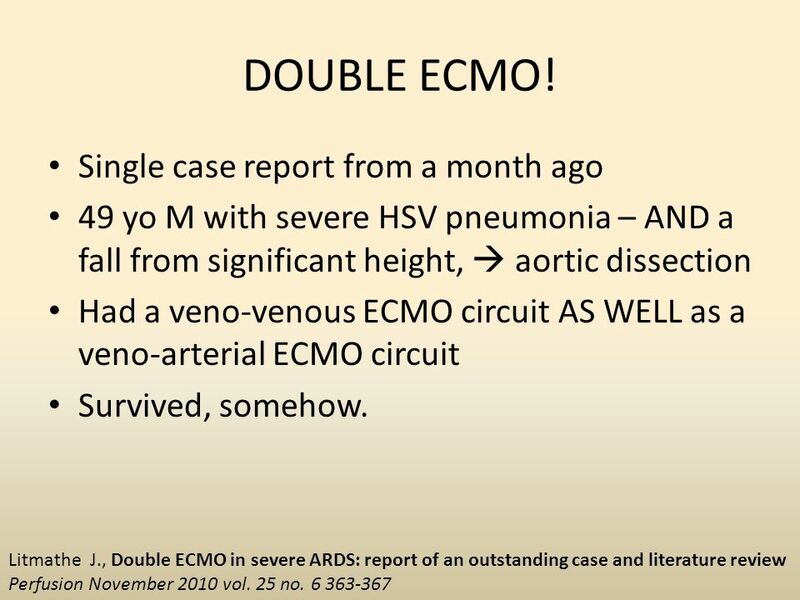 Long term effects of APRV. 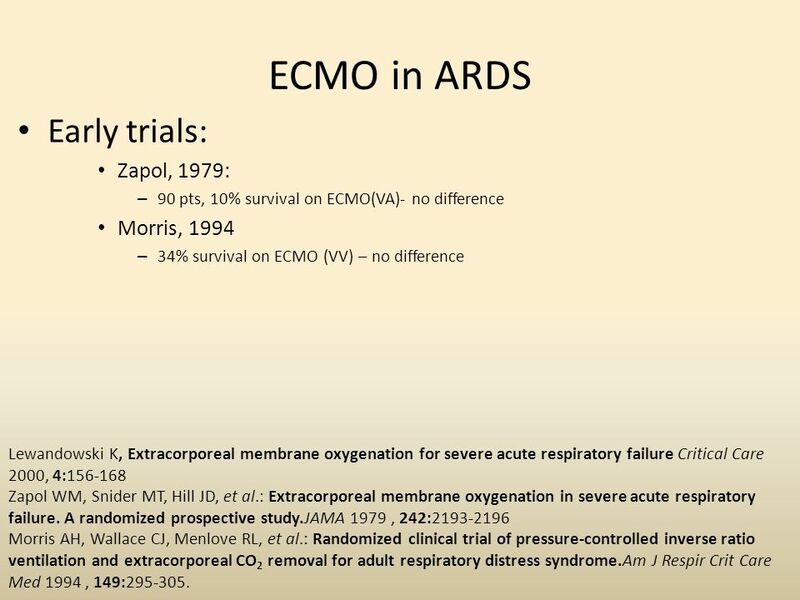 AJRCCM 2001;164:43. 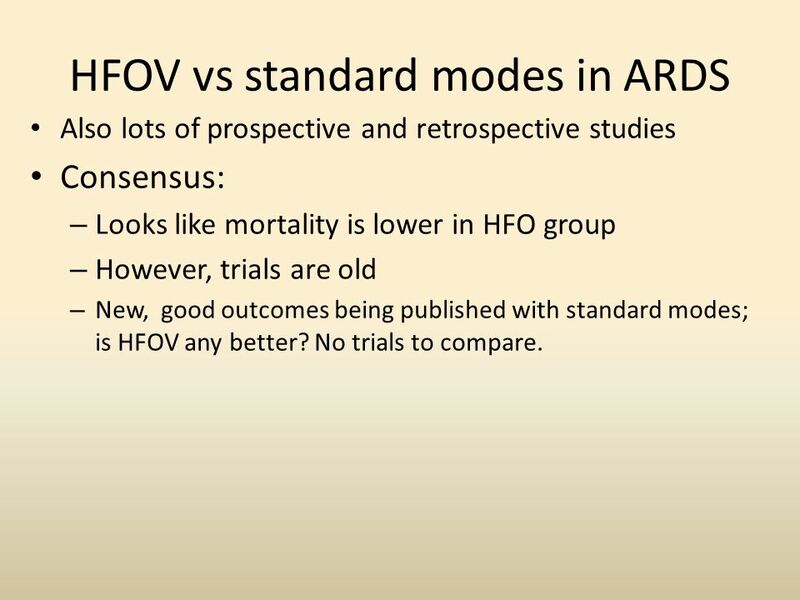 Also lots of prospective and retrospective studies Consensus: Looks like mortality is lower in HFO group However, trials are old New, good outcomes being published with standard modes; is HFOV any better? No trials to compare. 20 No further questions, please. 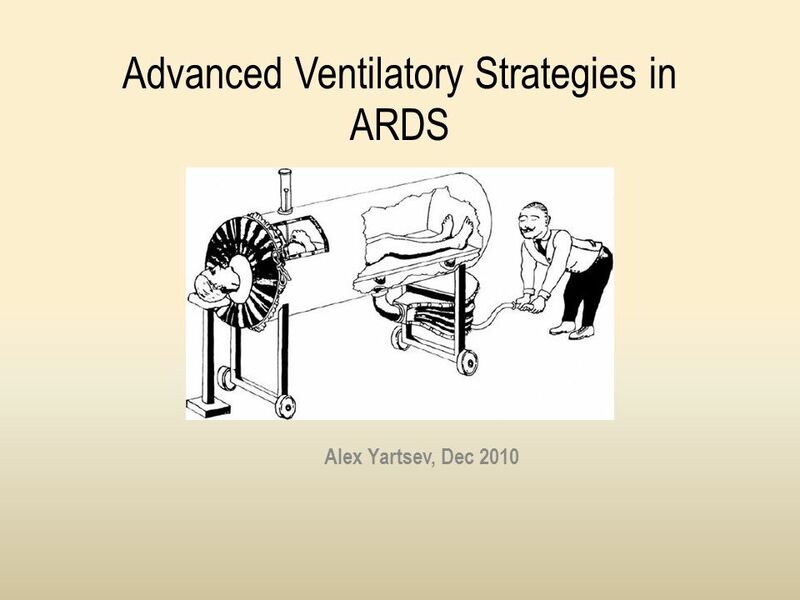 Download ppt "Advanced Ventilatory Strategies in ARDS"
Tidal volume delivery during high-frequency oscillatory ventilation in adults with acute respiratory distress syndrome RESUMENMÉTODOS CONCLUSIONES Carla. 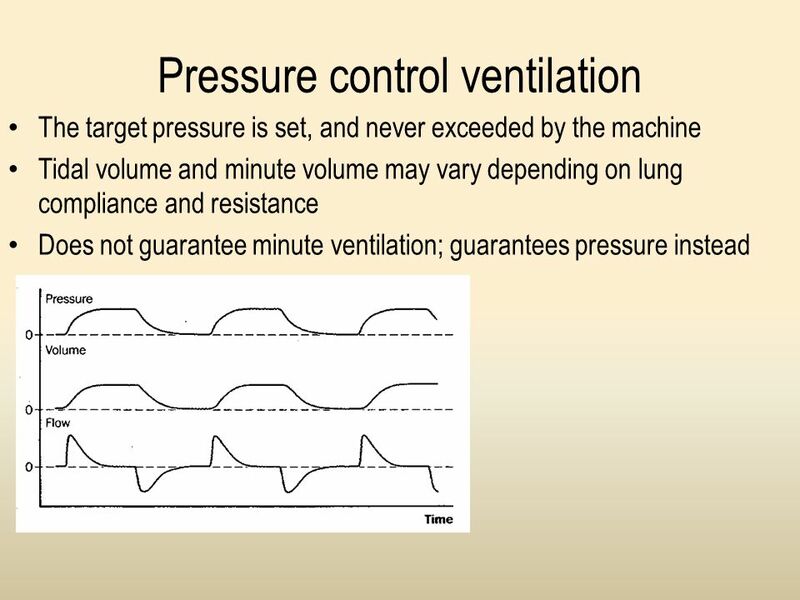 DAVID AYMOND, PGY-II Ventilator Principles and Management. 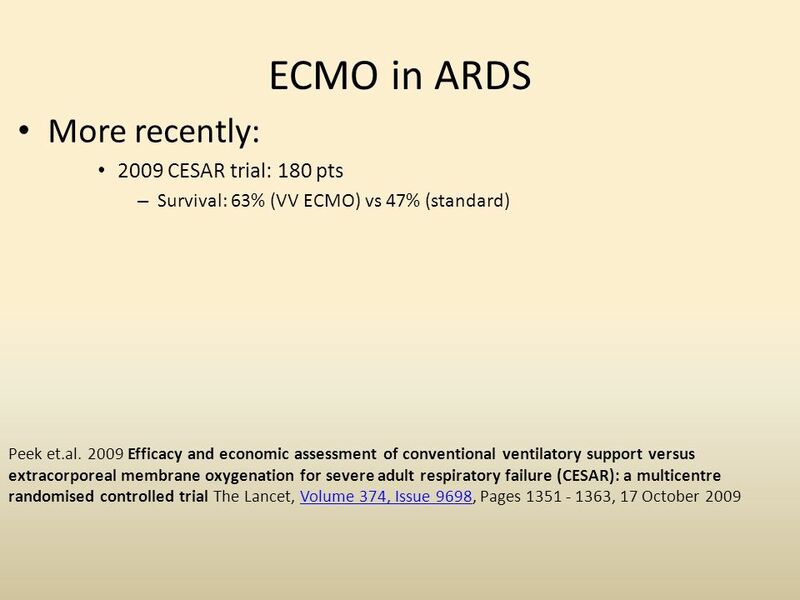 Journal Club 17/09/13 Rob Morton. 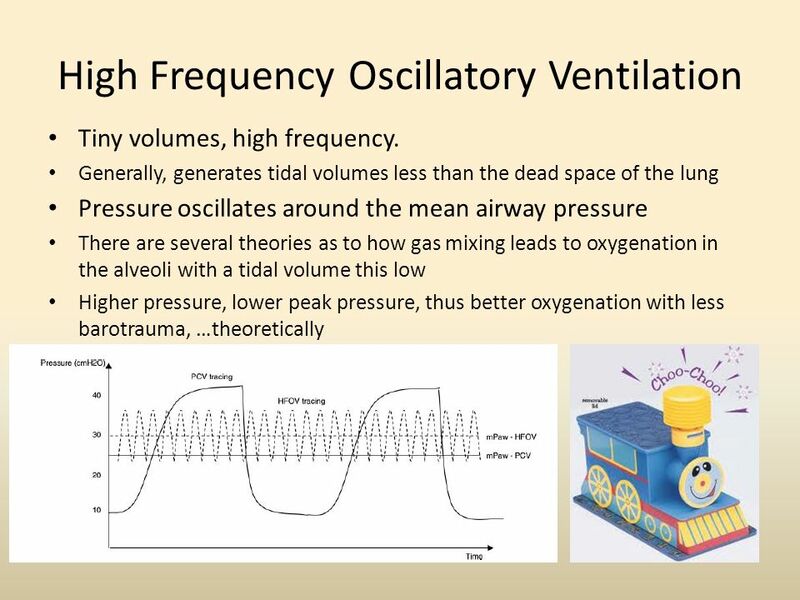 Part 3 Respiratory Gases Exchange. 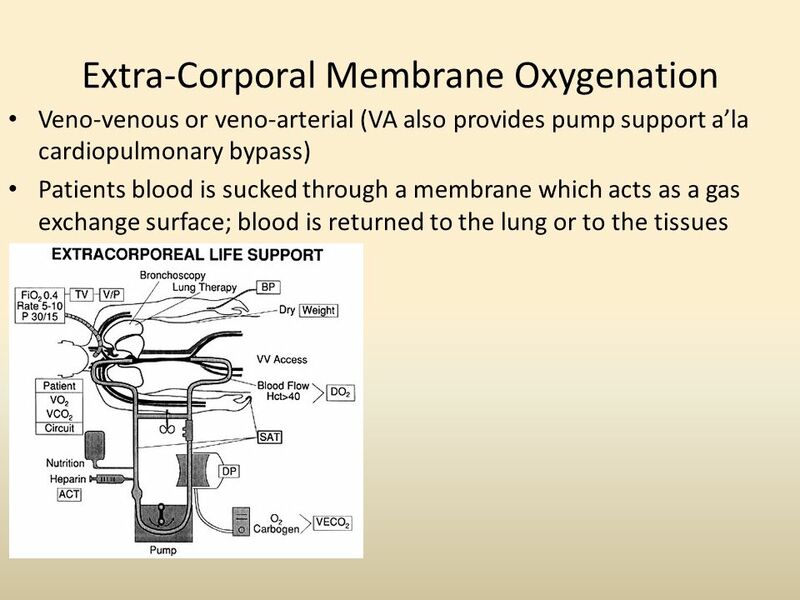 The Map Between Lung Mechanics and Tissue Oxygenation The Map Between Lung Mechanics and Tissue Oxygenation. 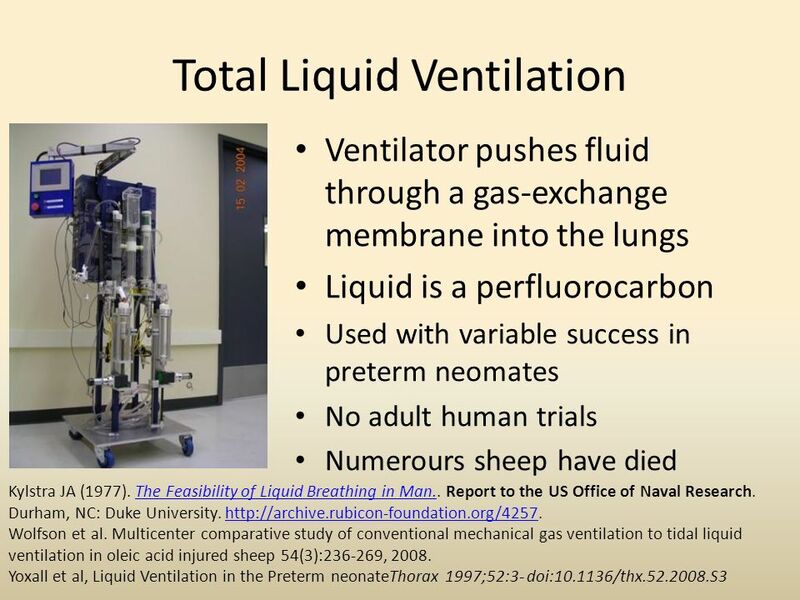 Nutrition Support of the Critically Ill Patient with Organ Failure. 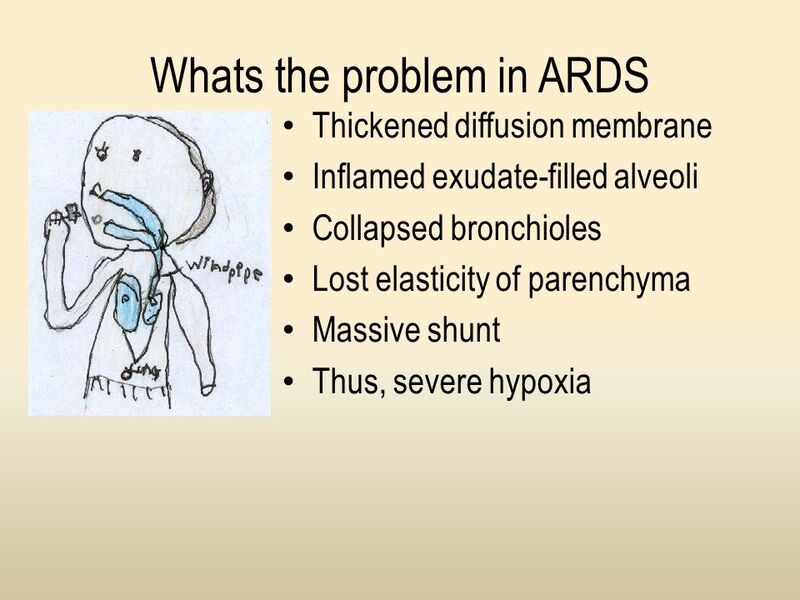 Pediatric ARDS: Understanding It and Managing It James D. Fortenberry, MD Medical Director, Pediatric and Adult ECMO Medical Director, Critical Care Medicine. 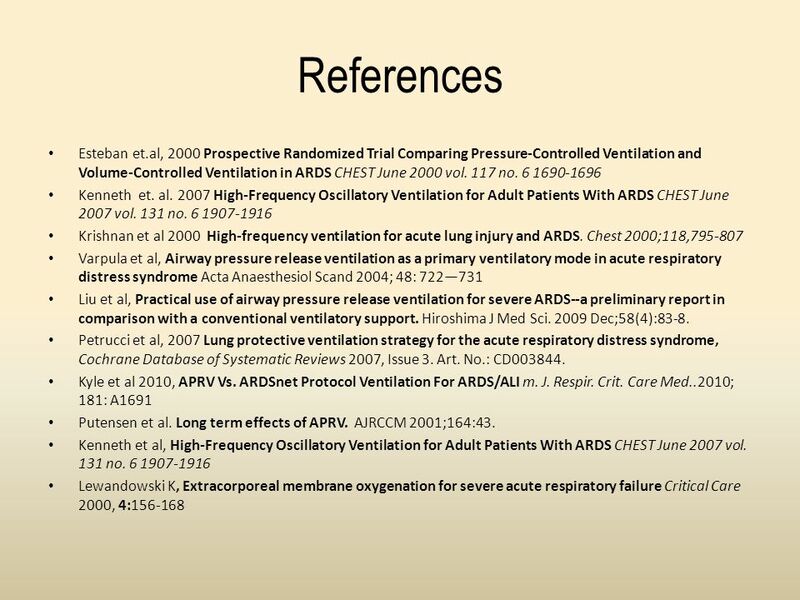 1 Pre-ICU Training CHEST Mechanical Ventilatory Support 2008/6/20. 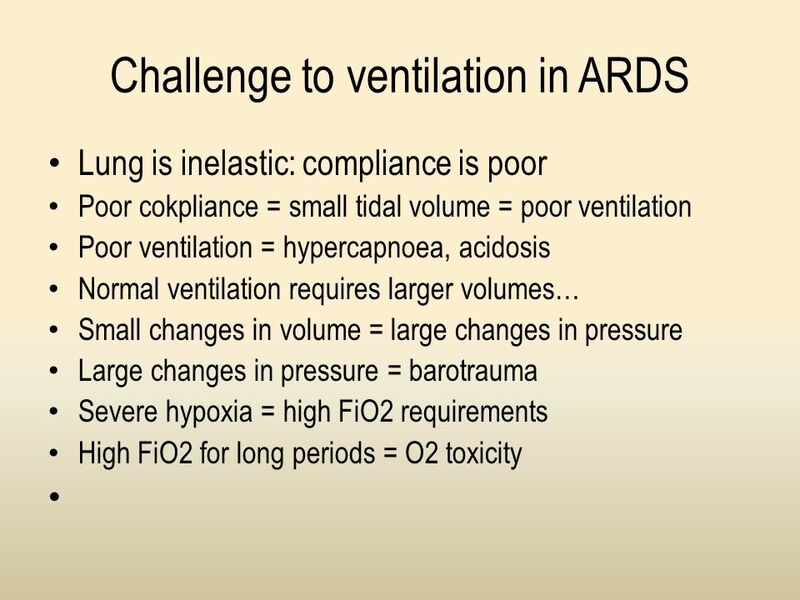 Mechanical Ventilaton Ramon Garza III, M.D.. 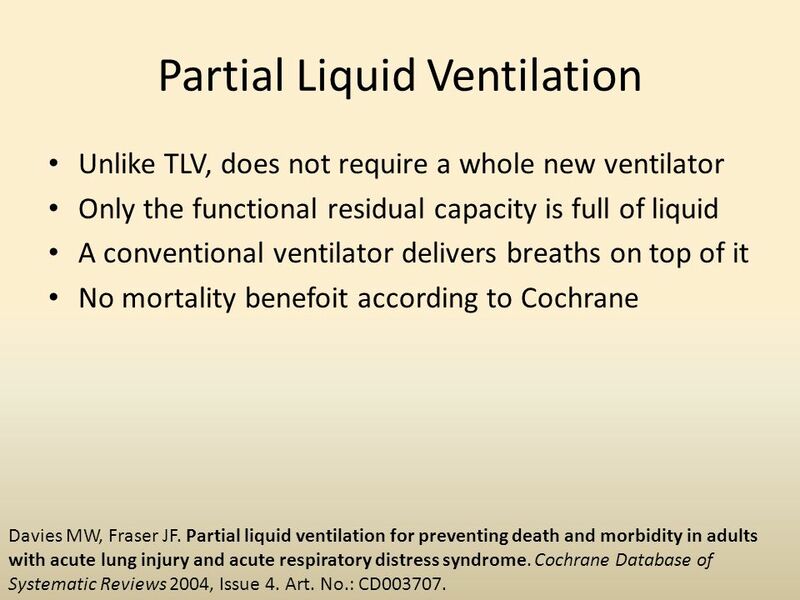 Indications Airway instability Most surgical patients or trauma Primary Respirator Failure Mostly medical. David W. Chang, EdD, RRT University of South Alabama. 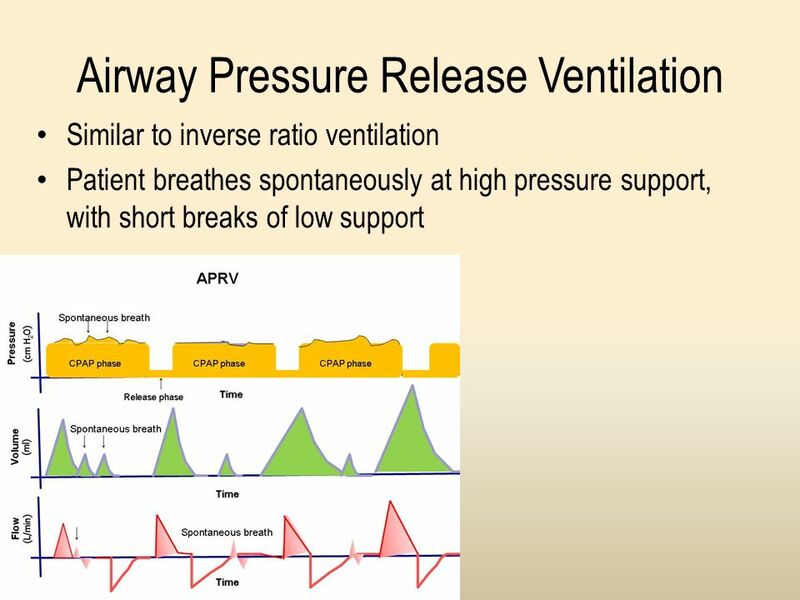 Ventilatory management pf acute lung injury & acute respiratory distress syndrome By Sherif G. Anis M.D.